WE WANNA MAKE A BOOK! Hello there! This is a different kind of post….I’m going to share a project we want to do! Um. Oh wait…I guess we usually do that, don’t we? But this different because this is a project we want to do THAT WE NEED LOTS OF HELP WITH. Anyway, after many trying and much attempts, it occurred to me that I don’t want to make money on a book, I just want to make something that makes people smile. Yes, of course I’d be happy if I could get it done through a big publishing company to make even MORE people smile, but if not, I’ll just be happy if I can put something good out there! Something fun and inspiring that gives people a grin and makes them feel good. Because that junk is contagious. Especially in kids. I was going to try to figure out a way to pay for it completely out of our own pocket, until someone suggested Kickstarter. And so I thought I’d give it a try. So I’m running a KICKSTARTER TO PRINT OUR OWN BOOK!!! It’s going to be an 8×10, 96-page, full-color hardcover book with TONS of our collaborations in it, along with pages thick enough to draw and doodle on a few pages yourself! I am very proud of and happy with it, and excited to (hopefully) share it with all of you. It’s a lot of money to try to get funded, but it’ll all go directly into the project, and I think it’ll make for a wonderful and inspirational keepsake. It’s not a “just for kids storybook,” but a collection of the drawings with the funny little sayings I add to them on my facebook page. More of an inspirational art book, and will include some pages that are partial doodles from Myla and me that you can add to yourself. 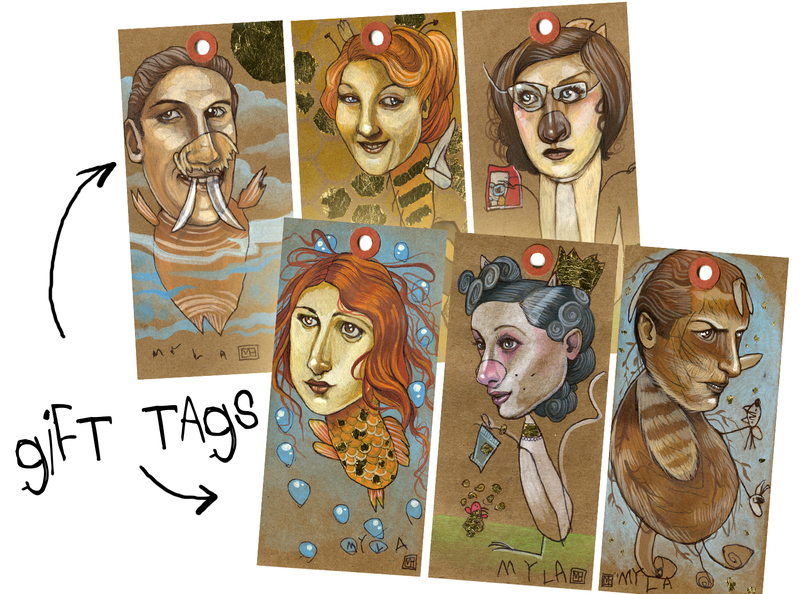 At the higher levels, I’m offering CUSTOM DOODLES! 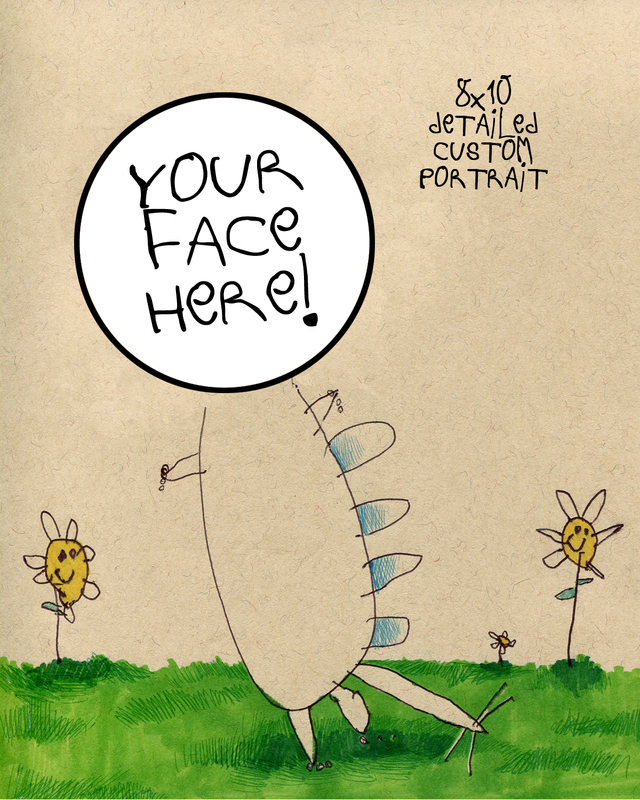 One face, drawn onto a print of one of Myla’s dinosaur doodles–$150 for 5×7 simple and $250 for 5×7 more detailed, and 8×10 for a pledge of $500 or more. 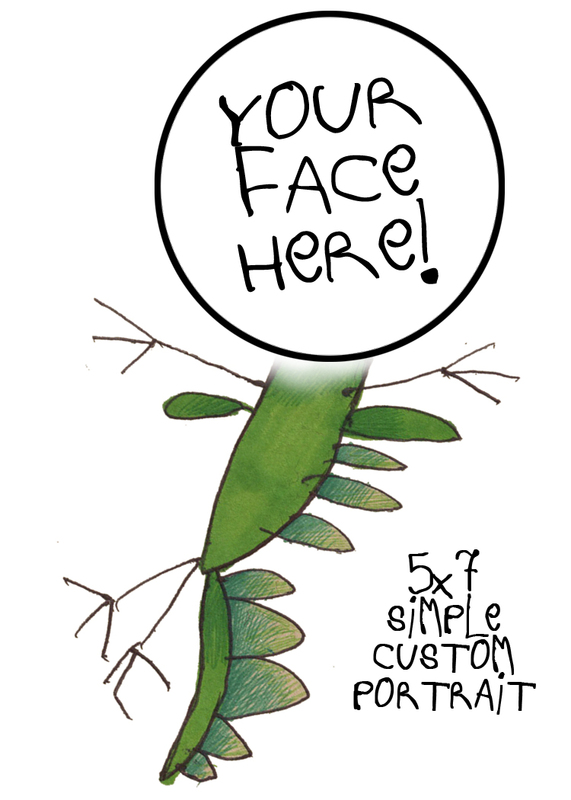 (I didn’t want to offer a handmade drawing from her, because–you know–she’s a kid and I don’t really want her to be chained to an art table at the age of 4…) I’ll hand draw a face for you and blend it to the print so it looks like one of our doodles! 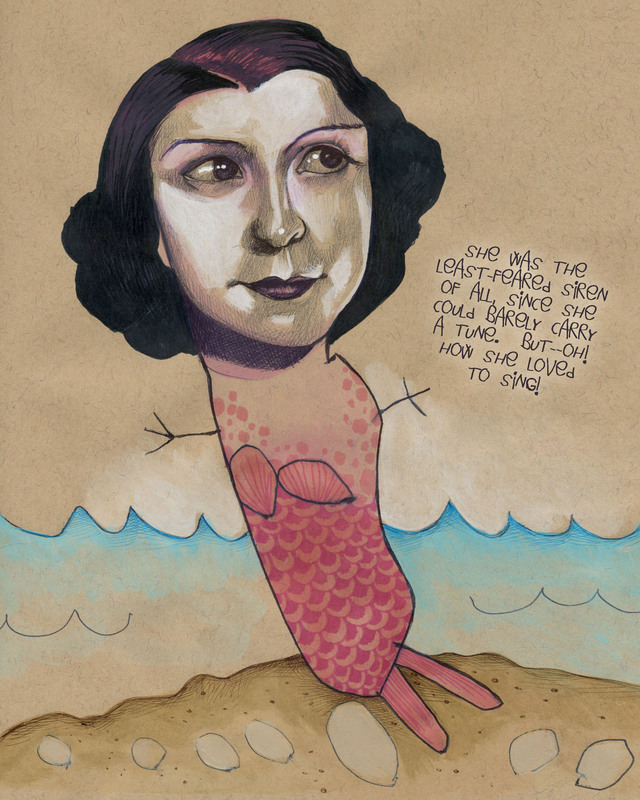 I am nervous about everything–it’s a LOT of work trying to get funded, along with fulfilling the rewards if we DO get funded, but you know–my husband (who’s the biggest fan and strongest supporter of our artwork, even from a billion miles away) reminded me that if my goal is just to put something GOOD into the world, then it’s totally worth it. Thank you so much for all the encouragement and support! Awesome idea! And I’ve loved your collaborations! I shared on facebook and plan on pledging a little later in the month. Good luck–I’m sure you will reach your goal. The book sounds perfect; it’s probably better that you are doing it yourself! Thank you so much! Also, in case it helps, Kickstarter only charges your account if the total amount is approved–nothing is taken out before then! Thank you again–I’m crossing my fingers! I love it! I’m contributing right now!!!!!!! I’m so excited for you and I can’t wait to see this book come to life! Way to go! I love the animal book too. I can’t say enough words about how inspiring you are as a mom and artist! I just showed my 6 year old the video too! She loved it too. Wishing you great success on this campaign! Thank you SO much! I’m so glad you like them–I’m cautiously optimistic and hopeful that we make it! I’m confident you’ll make it, what a great contribution to share with the world! Absolutely fantastic!!!! I’m a backing this project! Done, pledged, so excited! …the other Mica’s mom! Aw! Thank you so much! And tell your other “Mica” hello! This is a great Idea! I’ll be sure to share it and contribute! Thanks so much! I’ll keep my fingers crossed and my hopes up! 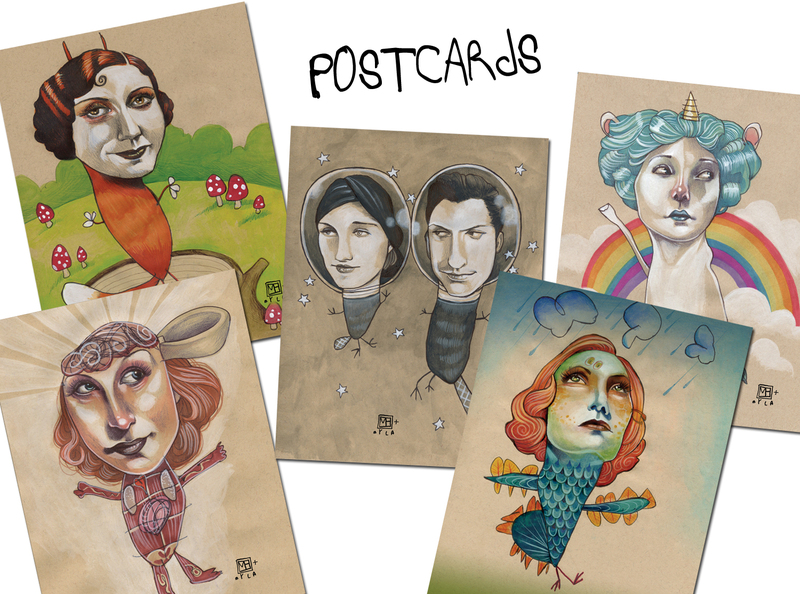 Check out this awesome Kickstarter from one of my favorite blogs! This will be a really unique book and they have some pretty interactive perks if you donate! Amazing idea! 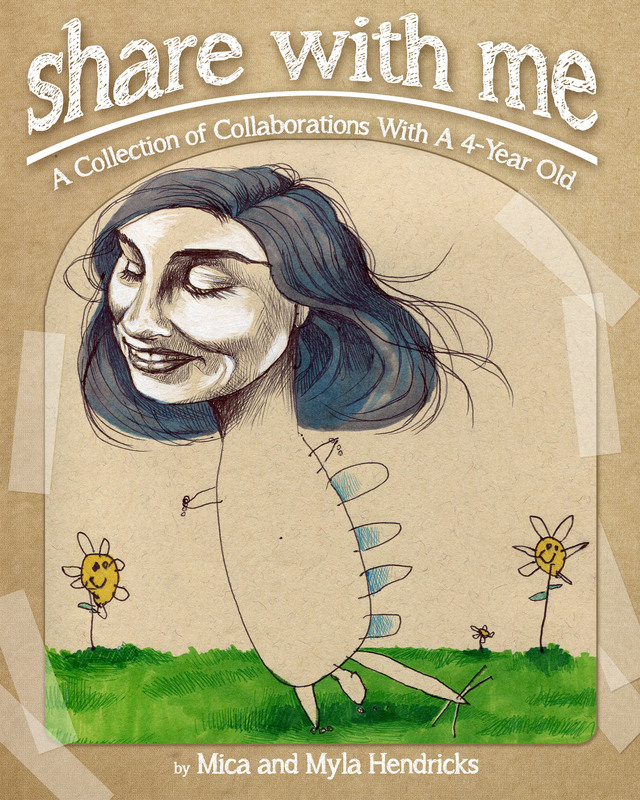 #kickstarter #book of #art collaborations with this illustrators 4-yr old daughter. This is my favorite picture! I ordered a print when my 3-year-old twins picked it out from your retail site and we have it hanging in our living room. I love your collaborations with your daughter. They make me so happy and this was my boys’ introduction to the art world. Thank you and keep up the lovely work. Thank you so much! I’m so glad you like them! 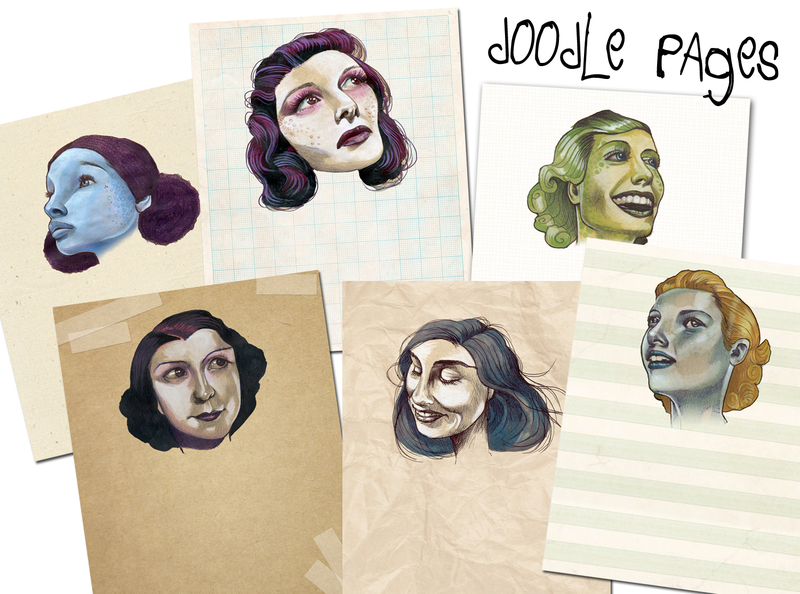 I hope we get to make this book–I’m excited to share it!